Are you ready to walk closer with God today? Awesome. This site is filled with resources and encouragement for your spiritual growth. Whether you are looking for Bible study tools, encouraging blog posts, or online community, I hope you’ll find encouragement to take a step closer to God today. Want to know how to start reading the Bible? 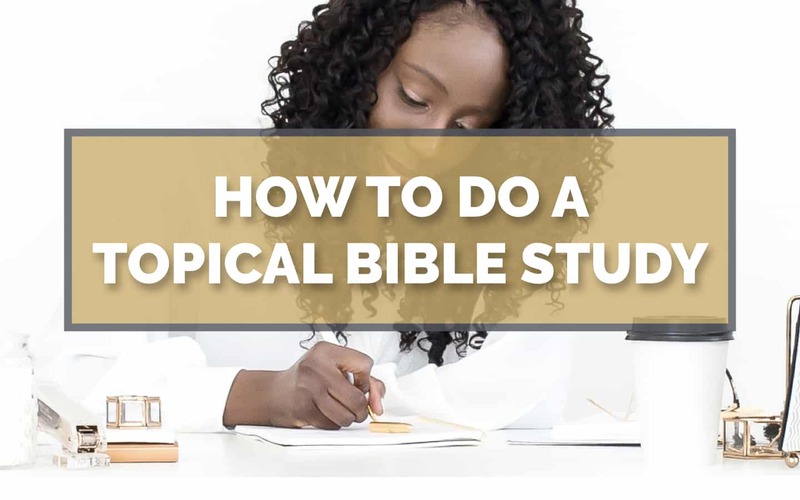 So you want to study your Bible? You want to start reading the Bible but you don’t know how. You’ve studied the Bible before, but you don’t have enough time to keep it up. If either of these describes you, I’m here to help! 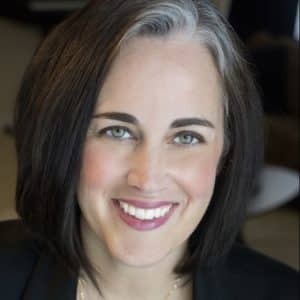 I’ve been in your shoes and I’ve also helped thousands of other women learn how to begin studying the Bible and how to keep going. My FOCUSed15 Bible studies utilize a transferable method of study that will transform your time in the Word. 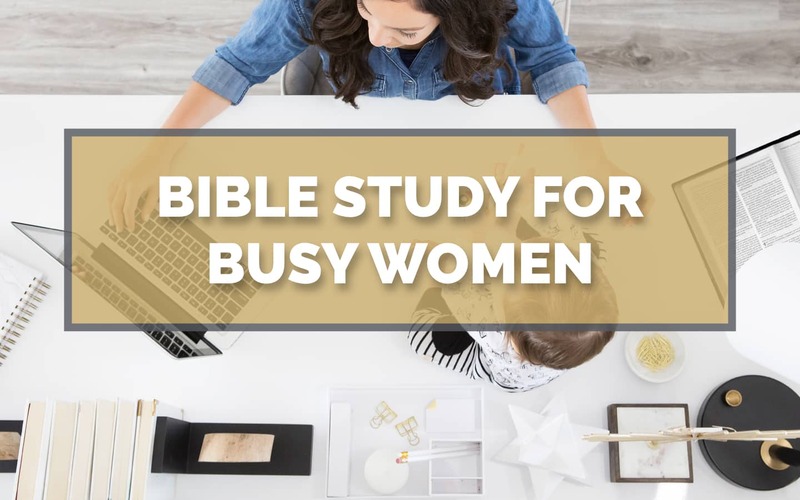 These Bible studies for women are designed to help you have a meaningful time in the Bible—in as little as 15 minutes a day! Are you going through a FOCUSed15 Bible study and looking for tools? Studying the Bible with others is one of the most powerful actions you can take to grow spiritually while developing the habit of regular time in the Bible. I’ve created a thriving online community of women who are studying the Bible together. Whether you are an individual, or a group of women looking for some structure and encouragement, the Bible Study Hub is the place for you.